It all started at the Russell Industrial Complex in Detroit. Members of various Detroit industrial acts including, Columbine and function13, started a new endeavor shortly after the completion of Columbine’s Deuxality EP (self-released). The Russell served as a practice space and recording studio where Patternicity, the new band, cut their first demos. The original line-up of Patternicity included Kevin McLeod (aka Dr. Sevin) of Columbine, Pam McLeod, Jervon Molloy and Joshua McAllister of function13, and Don Gransden of DeLIEN and Siegemachine. Mike Phipps of Pulse State joined later. Eventually, the city cracked down on the burgeoning artist community that had started to thrive in the buildings, citing the owners of the building with unchecked fire hazards, illegal grow ops, and lack of security in the crime-ridden industrial zone. With frustrations high and the costs of practicing in the city rising, Patternicity split up. The majority of the tracks were lost. A handful of half-written songs not included on those recordings were kept. Practice was moved to the suburbs. 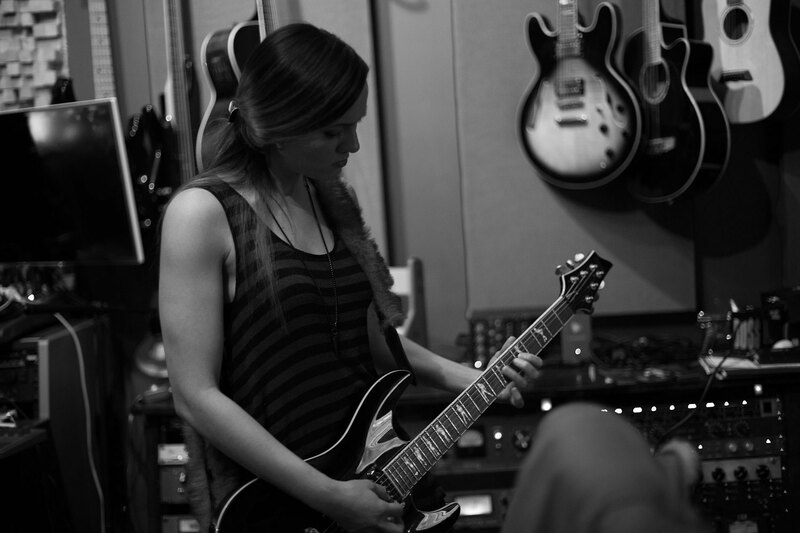 Steph took over on vocals and a new band was born: Schedule IV. In Treatment is five tracks of uncompromising post-punk, showcasing the quintet’s dance-rock sound with elements of industrial and goth. EP opener, Broken Crown, and its follower, Simulate, set the stage for Schedule IV‘s unique aggressive melancholia, while Stray is pure dance-punk. Prison of the Mind is love-letter to 90’s dark alternative and metal. Fault, the most anthemic of the five songs, starts as a ballad boiling in a cauldron that explodes in the end. Written by Steph, Mike Phipps, Don Gransden, Joshua McAllister, and Jervon Molloy. It was produced by Ryan Arini of Rock Hill Sound (formerly Metro 37 Studios). LABEL is proud to present Schedule IV‘s In Treatment. Available on digital and compact disc. Gerald Gaecke has been making deep, dub waves in the world’s techno underground. Starting his music career off as Lingk, he released several EPs and singles on a variety of record labels, showcasing his unique fusion of Detroit techno, Chicago house, and minimal. In 2016, he debuted his newest moniker, Turing. Turing is an experimental project, primarily focusing on deep, dub techno sounds with lush, filtered atmospheres and thick bass. The project has been featured on Dub Techno Blog, and has been released on labels like Superordinate Music, SubDivizion, and LABEL. Now Gerald is turning Turing slightly off-course. Shadow Fall is a four-song EP of dark ambient music, the perfect soundtrack to a cyberpunk melodrama. Mourning Air crackles with electric echoes and somber string-work. Forge feels like a cavernous, sparsely operated factory of noise and throbbing bass. 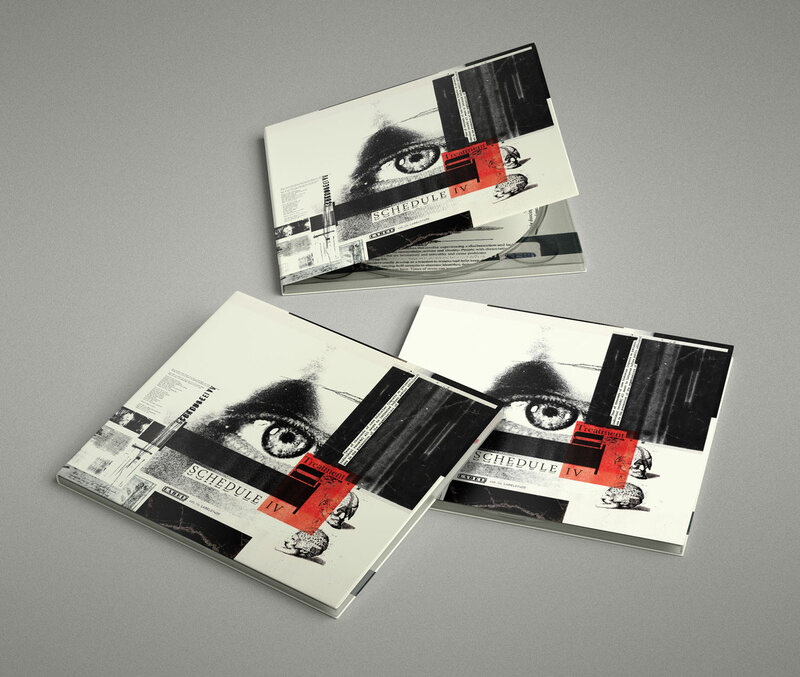 Purgefeatures minimal percussion, with evolving analog sounds throughout. Nexus is deep, sci-fi ambient music at its finest, with supersonic analog string sounds and subtle electric chirps. 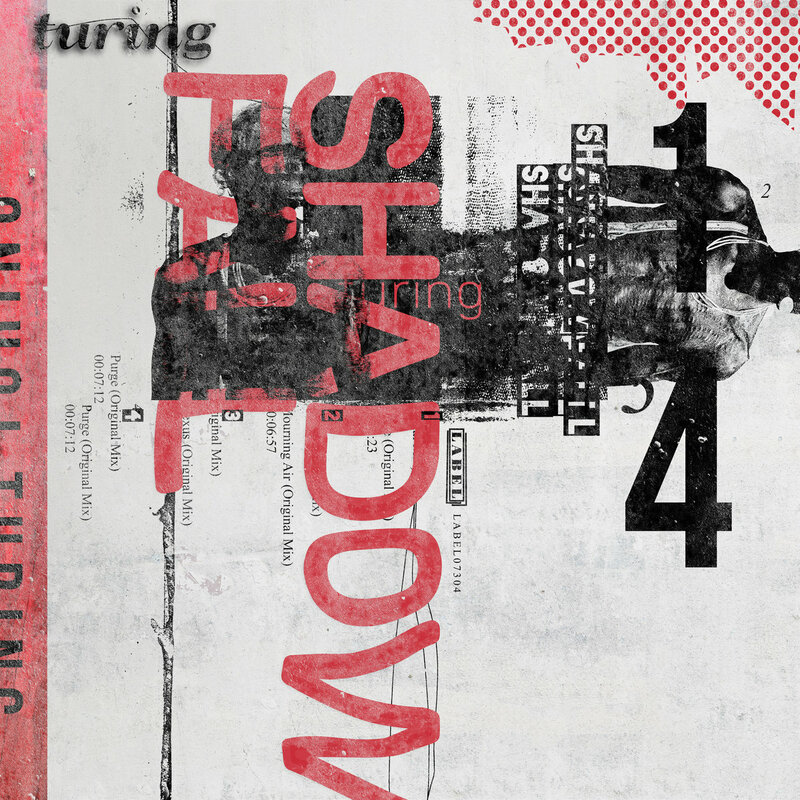 LABEL is proud to present Turing’s Shadow Fall. Available on digital.